Tarun Gupta July 27th, 2017 Mobile Marketing no comments. 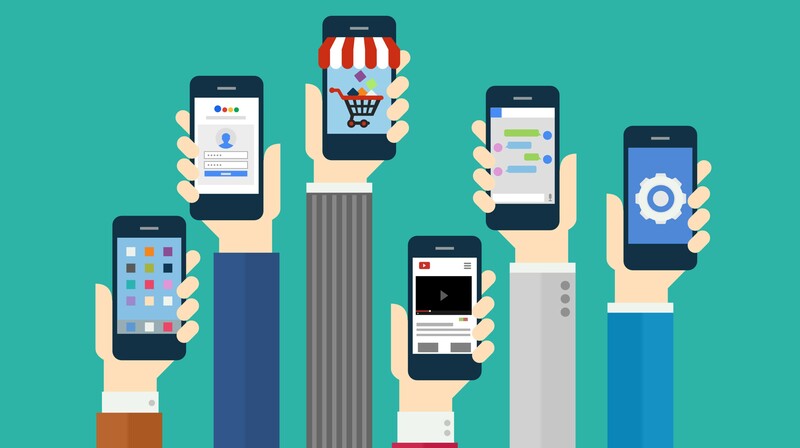 With mobiles, tablets and other gadgets taking over the existing modes of communications, businesses find them extremely effective for expanding audience outreach. 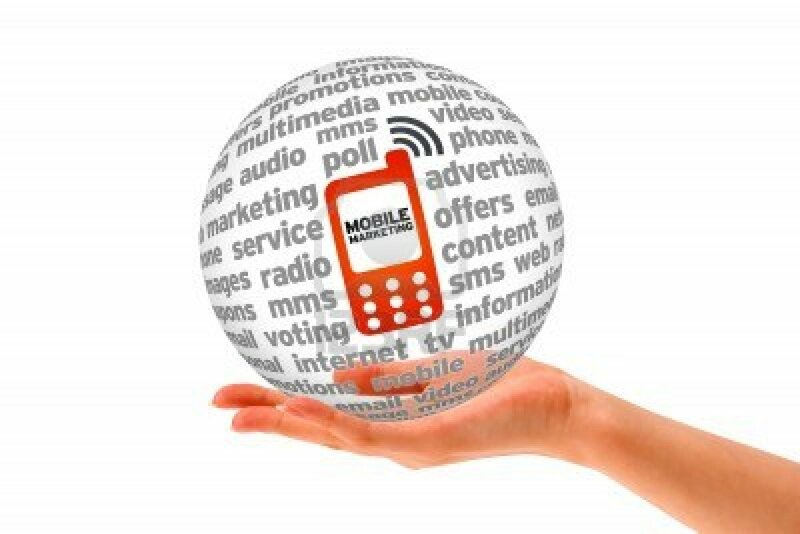 They are now leveraging mobile marketing to contact their potential customers and promote their services. You must have noticed your grocery shop sending you a message about the fresh arrivals at the store. You must have rode to the neighborhood mall with a taxi you booked using your mobile app. Haven't you ever received a coupon code that claims 20% straight discount on your next purchase at your nearest lifestyle store? These are three examples that I quickly recalled. I can cite more examples to support my claim that mobile marketing is the future of b2b and b2c marketing. In 2015, Google noticed an unexpected surge in the number of users searching information on mobile compared to the searches made on desktop PCs. Stunningly, the ratio was 50:50. 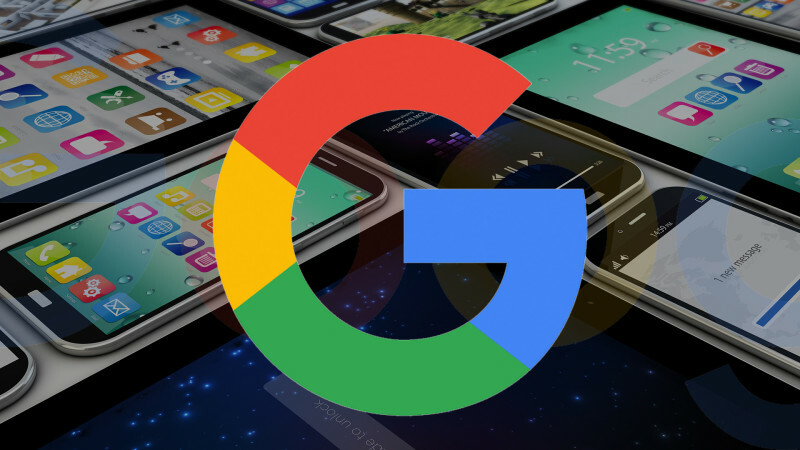 This is when Google introduced a standalone mobile search algorithm for mobile websites. The core motive behind this algorithmic refresh was to keep marketers in line with mobile users and ensure equally fabulous user experience across the mobile devices. Many studies outlined by digital marketing firms and agencies established that ignoring mobile audience could hurt the revenue targets. We are living in mobile age where smartphones are our true companions. Beyond making standard voice calls or sending text messaging, they are now allowing users to watch videos, shop online, browse mails and surf information on the go. Moreover, marketers are exploring hundred other ways to tap the hidden potential of mobile marketing. A report published in StatCounter found thatin 2016 the number of users browsed internet on mobile surpassed desktop surfers. The report read that internet surfed on smartphones and tablets accounted for 51.3 percent in that period, while, for desktop it was 48.7%.This might be the reason why Google launched its first mobile search algorithm called 'Mobilegeddon'. Zenith reported the survey and said that in a year or two mobiles will trump other digital mediums in terms of digital ad expenditure. 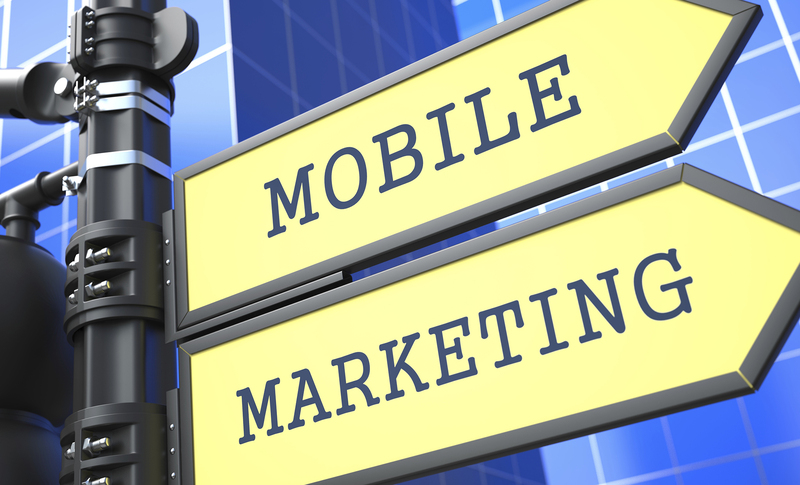 It means, marketers will tend to allocate more of their advertisement budget for mobile marketing. It will reduce marketers dependability on traditional advertisement mediums viz. print media, television, and outdoor advertising. If we go by what Zenith claimed, in 2017, 75% of internet usage will be on mobile, and by 2018, it will be touching to nearly 80%. The report read that the global internet expenditure will touch $134 billion in 2018 with mobile devices overtaking the desktop advertisement revenue. This is something amusing. Keep the online spending aside, even, mobiles are influencing buyers' offline buying decisions at a greater extent. A report published in Forrester made some significant postulations: The report said that by 2021, mobile devices alone will power $1.4 trillion in sales made at local stores. Another data surfaced from Marketing Land show that 90% of smartphone owners use their phones while making purchasing decisions in offline stores. Consumers tend to search and explore information and products on multiple devices, though, smartphones remain the the dominant. Google, in its recent report reveled that 39% of users search through mobile phones, while, 32% searches are made via personal computers. This stats helped Google strengthen its re-targeting capabilities where the search juggernaut sync different devices together to record users browsing pattern, buying behavior and so many other things. It helps Google target their customers better and serve them what they need. You May Also Like : How WhatsApp Has Empowered Small Businesses? Icebreaker Consulting found in a survey that almost 40% of searchers quit your website and switch to the other if your site is not mobile friendly. Therefore, to keep your buyers intact at your website, ensure that it's mobile friendly, optimized for search engines and showing content without clutter across multiple devices. Further, one more report published in comScore said that users spend 68% of their digital media time is on mobile devices. It dramatically increased from last years' 44% to this stats. Report reads that half of all that digital media time is spent on mobile apps. Interestingly, the total online presence on desktop computers dropped at 32%. As digital media is experiencing steep shift from desktop to mobile, businesses now need to ensure smooth and delighting mobile experience for propagating positive brand perceptions. We are living in an digital ecosystem where mobile apps are heavily consumed to for engaging communications and conversations. Shoppers are getting their way out in mobile apps for quick and timely product and service info. What looks like a trend now is businesses' keen interest on creating mobile apps to offer consumers excellent brand experience. Now a new front is widely opened with business website focused on marketing, while, the app on user interaction.